Ave. de Las Terrazas, e/ 10 y Rotonda, Santa María del Mar, Ciudad de La Habana, Cuba. 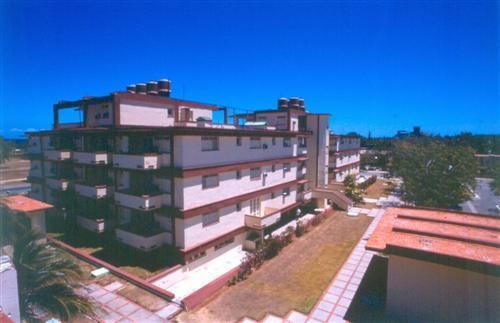 Hotel Description: Nestled among coconut and other tropical trees, located just 100 meters from the beach, Las Terrazas apartments accommodation is the ideal spot to enjoy the pleasures of the sea and outdoor sports activities. 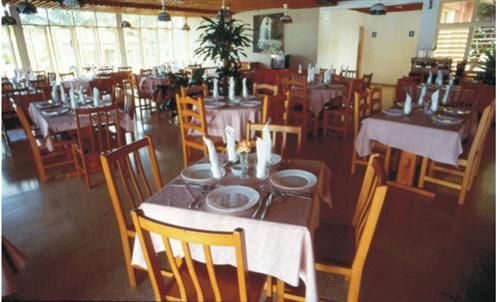 The aparthotel includes several buildings with 32 single, 45 double and 6 triple room apartments. In its comfortable facilities, guests can enjoy a pleasant stay. 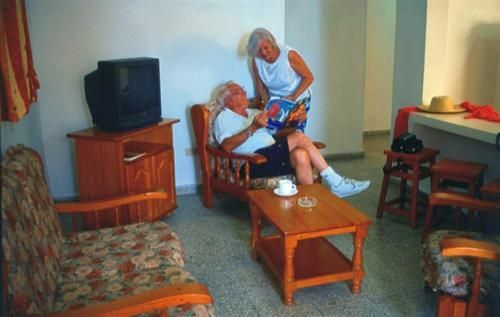 Find an ideal place for an extended stay holiday in Havana, 15 minutes away from the beach. 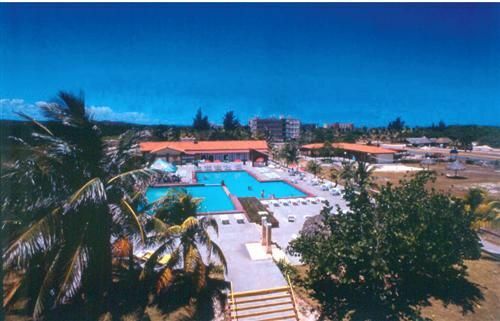 Get discount rates at extendedstaycuba.com Email Nestor for an inquiry. No reviews for Aparthotel Las Terrazas yet.